Global Coverage With Local Service. 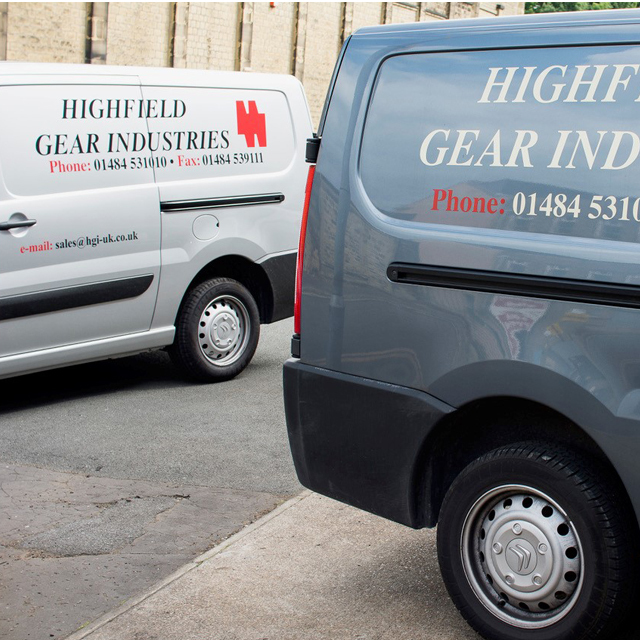 HIGHFIELD GEAR INDUSTRIES LTD, founded in 1927, maintains a policy of commitment to customer satisfaction for service, quality and value. 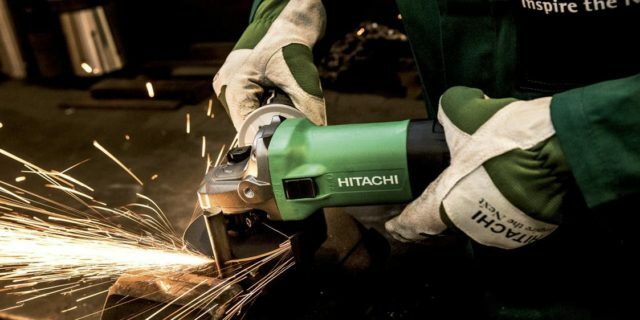 The Highfield approach is both dynamic and flexible, allowing us to interact with the customer and to respond rapidly with solutions for their practical need. 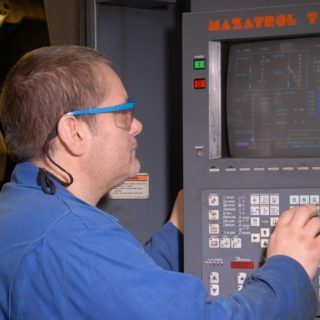 Maintaining this high quality service is reflected in an extensive and impressive customer base across all branches of the industrial sector both at home and overseas. 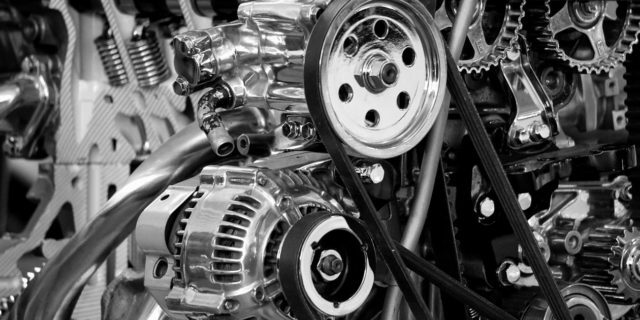 Our team of skilled service Engineers are available to carry out removal, installation, maintenance and commissioning prior to and after repair. 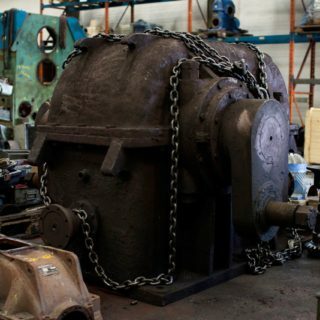 Technical assistance can be provided on site inc site surveys, problem solving or failure diagnosis. Consultancy on design changes, recommendations, upgrading of existing units to increase life, efficiency or compatibility. 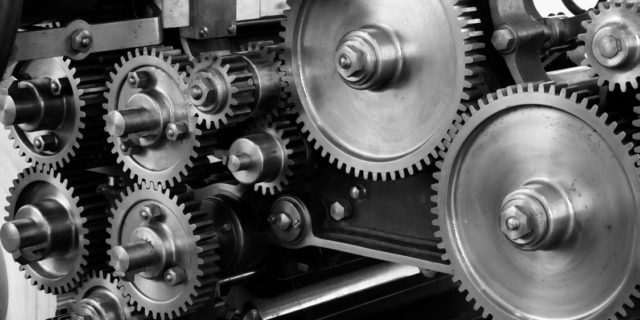 Re –Engineering of existing/obsolete gearboxes. 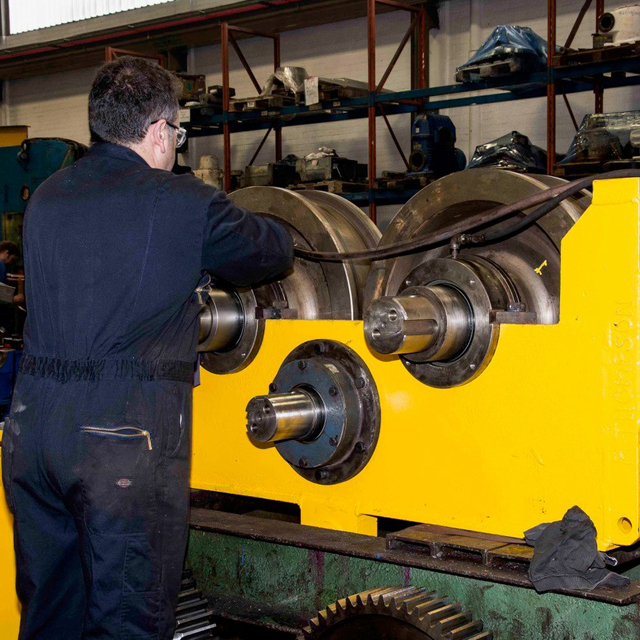 We understand that our customers operate 24/7 and therefore need a mechanical engineering repair service that works 24/7 for them too. 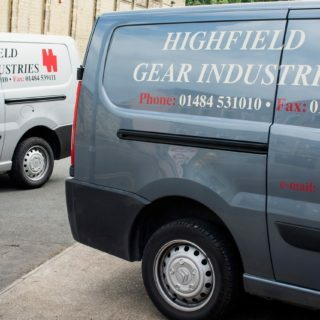 With our team ready to respond to an urgent breakdown anytime of the day or night with service engineers on call and the facilities in house to manufacture every single part of a gearbox from the case to the gears thanks to our extensive range of machinery, if you pick up the phone and have a requirement, you know the answer is always YES at Highfield. 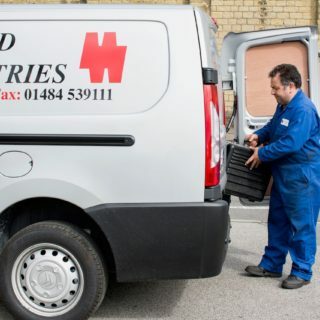 Please call the main line 01484 531010 when out of hours and it will divert to our on call team who can help.